Finally! Ours + friends parts from Japan Arrived. 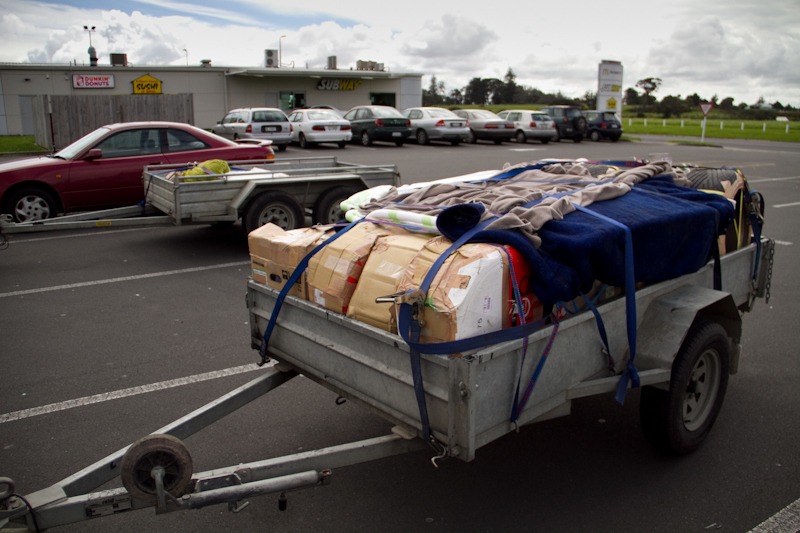 I took the trailer to go and pick them all up, the car was full too.